In episode two Lindsay and Shaun discuss instructions and the complexity they hold for teachers. 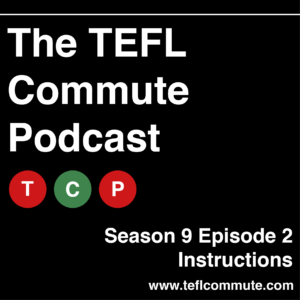 We discuss what makes a good instruction, how we wish other jobs took on board ELT instruction giving, as well as what makes them go wrong. 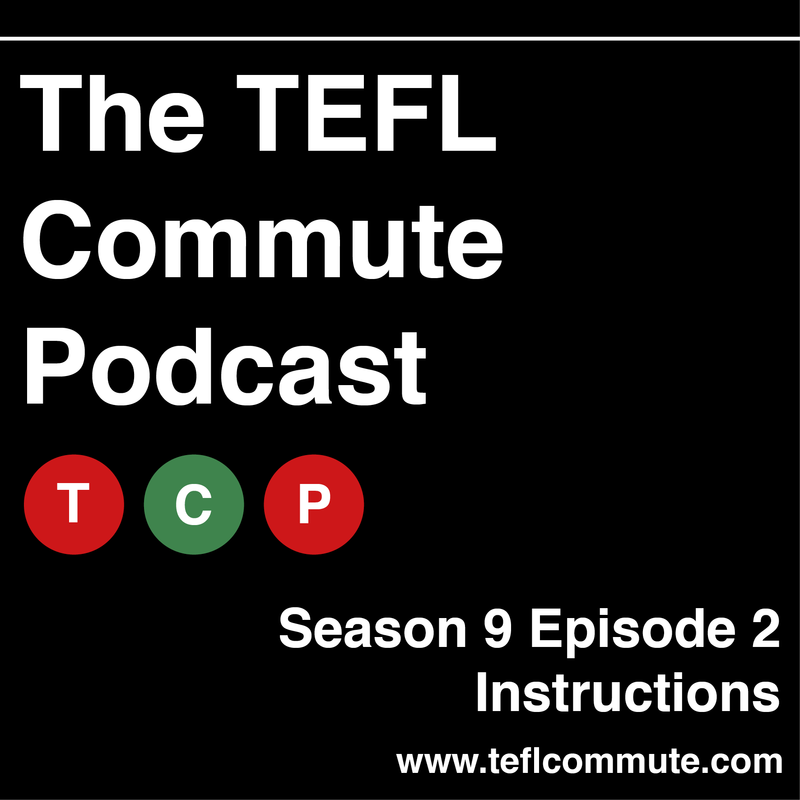 Later in the episode, we consider what ELT activities have complicated instructions and Lindsay shares some advice about writing good instructions. There is also a surprise guest appearance from a high-demanding ELT Author sharing his wisdom on instructions.